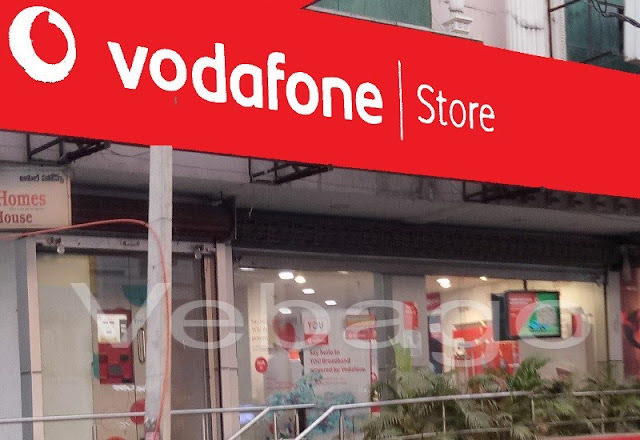 Vodafone has again launched the 4G smartphone in partnership with Itel Mobiles, under which the Itel A20 has been launched at an effective price of Rs 1,590. The company has said that the actual price of this phone is Rs 3,690. The device has a 4G VoLTE support with Android 7.0 Nougat OS. The phone has a 1.3GHz quad-core processor and is powered by a 1500mAh battery. It features a 1GB of RAM and 8GB of storage which can be expanded via memory card. Apart from this, the phone has a 2-megapixel rear camera with LED light and a VGA camera at the front. The actual price of this smartphone is Rs 3,690. You will get a cashback of Rs 2,100. For Cashback, you have to recharge 150 rupees per month for the next 18 months after buying the phone. After 18 months you will get Rs. 900 as a cashback. There will be a cashback of Rs 1,200 after the next 18 months. In this way, you will get a cashback of Rs 2,100. The cashback will be credited via the Vodafone M-Pesa Wallet.